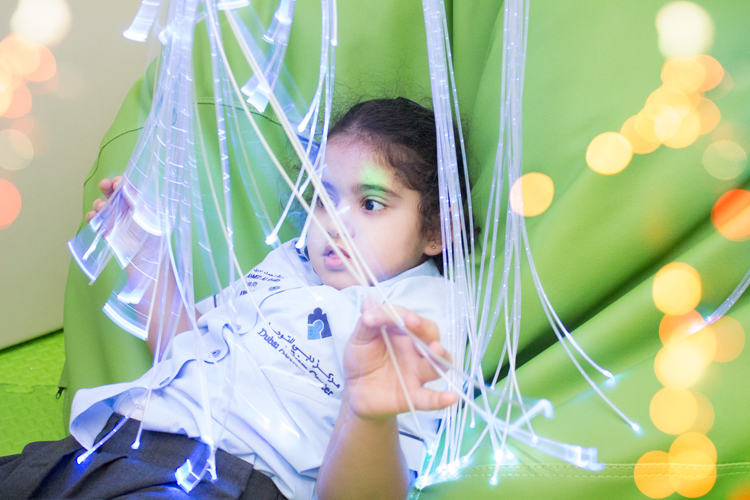 With over 280 children on Dubai Autism Center’s waiting list, and the growing demand for services for individuals with autism in the UAE, our new building is all ready to accommodate the increasing numbers of children with autism. 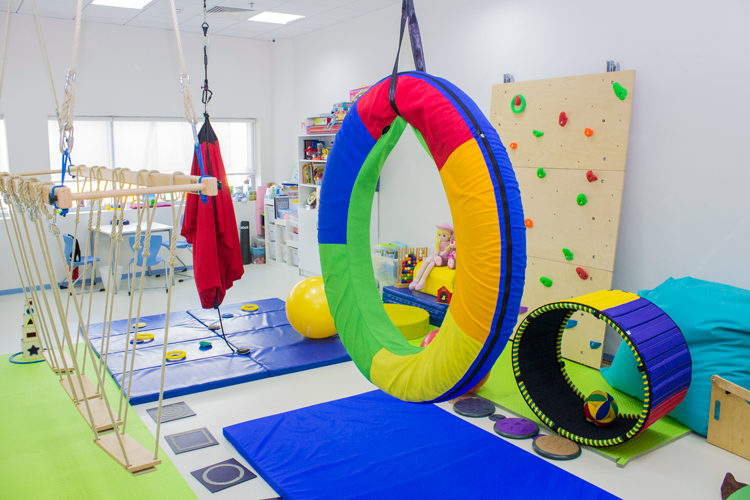 We are also poised to provide appropriate facilities to implement the best comprehensive services and rehabilitation programs on par with the international standards for individuals with autism. 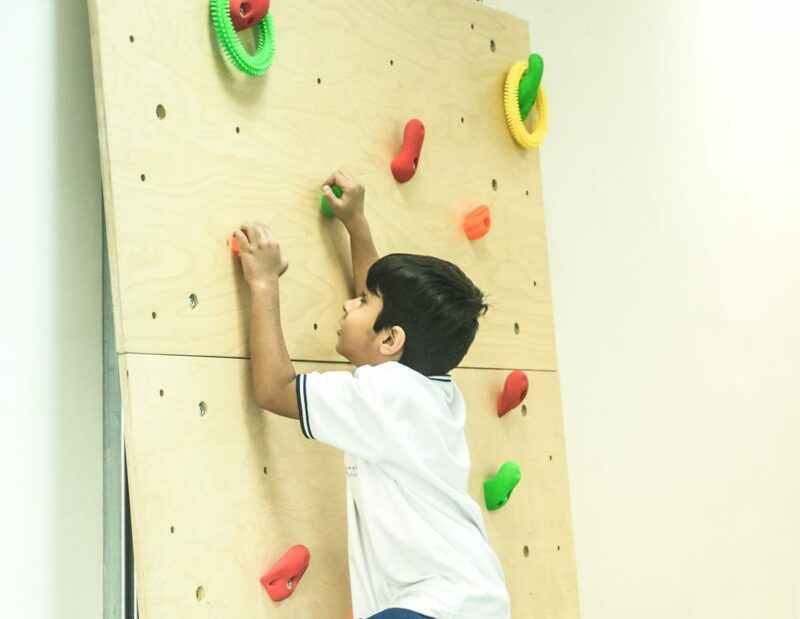 The new Dubai Autism Center is located in the prime location at Al Garhoud (near the Emirates Aviation College and opposite to the National Charity School). Our new building has approximately 91,000 sq ft of built-up area that is spread across four floors; with a student intake capacity of 240 students, the building has 34 classrooms, 23 therapy rooms, and extracurricular space. 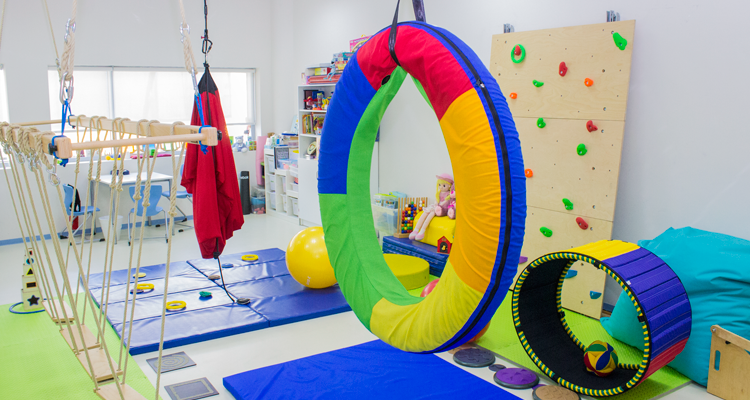 This room is where our students can benefit from a safe sensory Integration approach-led activities. 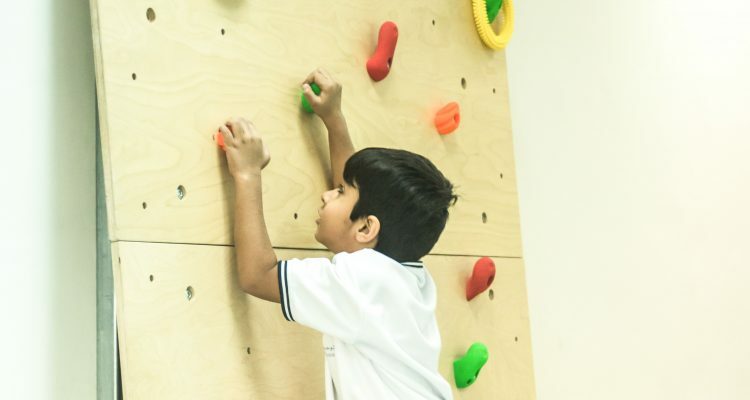 Using steamrollers, roller slides, tunnels, sand play and climbing walls, our students are encouraged to actively explore their environment, develop their perceptual and motor skills, learn self regulation skills, and much more. We invite students individually or in groups into our movement therapy rooms to increase their mobility, improve their balance and develop their coordination skills. We use Trampoline,s Wobble Boards, Physio Balls and more for fundamental skills like mobility, balance and coordination. 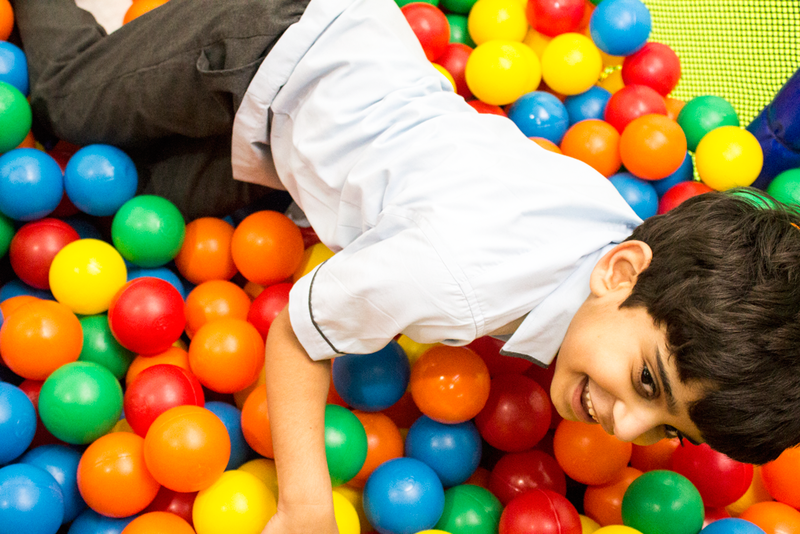 Here, lights, colors, sound, sensory soft play equipment and aromas help students develop and engage their senses in a safe and unique environment to explore and interact safely. It is also used for calming strategies. 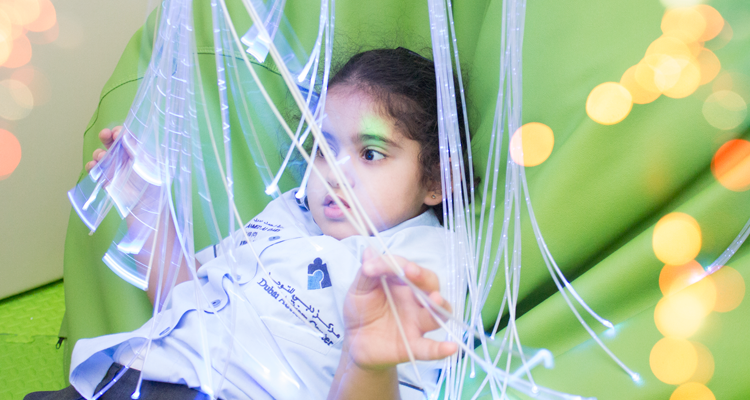 The Sensory room has soft flooring and wall padding along with LED Sensory equipment like bubble tubes, interactive ball pool, fiber optic curtains, etc. 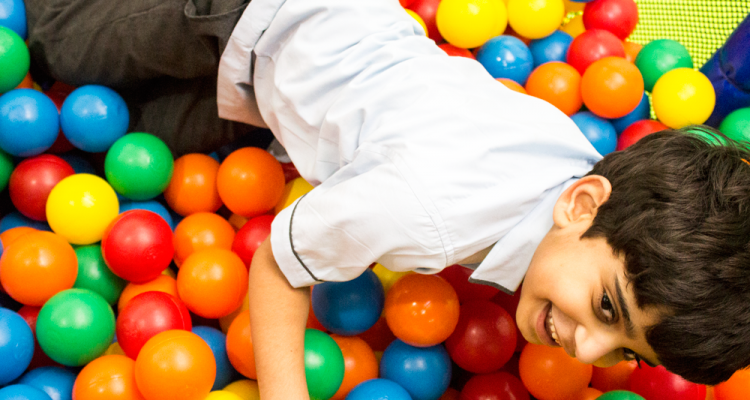 The Soft Play Room is a wonderful multi-sensory environment for our early intervention students. Our therapists use small plastic balls to apply deep pressure massages that relax their body while ensuring relaxation in a multi-sensory environment. The visual, auditory and tactile sensory stimuli and the proprioceptive feedback build confidence and strengthen sensory motor skills. This 3 bedroom mock apartment is fully furnished to reflect the typical home environment. Here students learn important daily skills such as bathing, dining, grooming, and dressing skills. 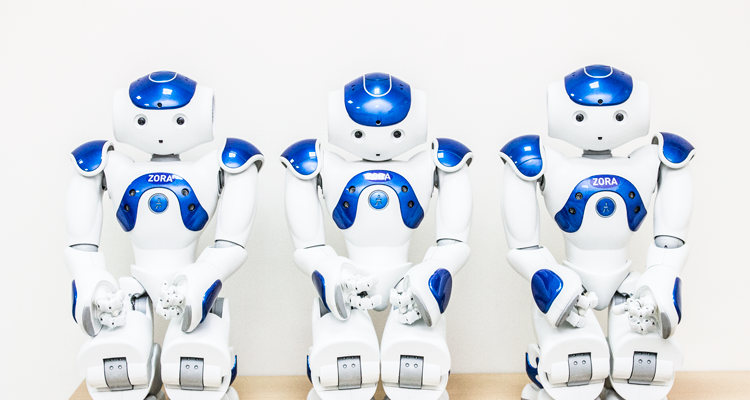 Learning these skills empower students to navigate their daily lives and become independent a home ad beyond. 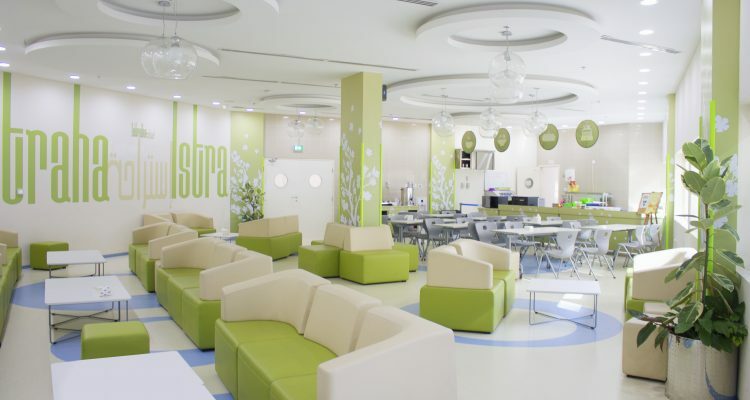 This is where our students learn employable skills before graduating from the Dubai Autism Center. 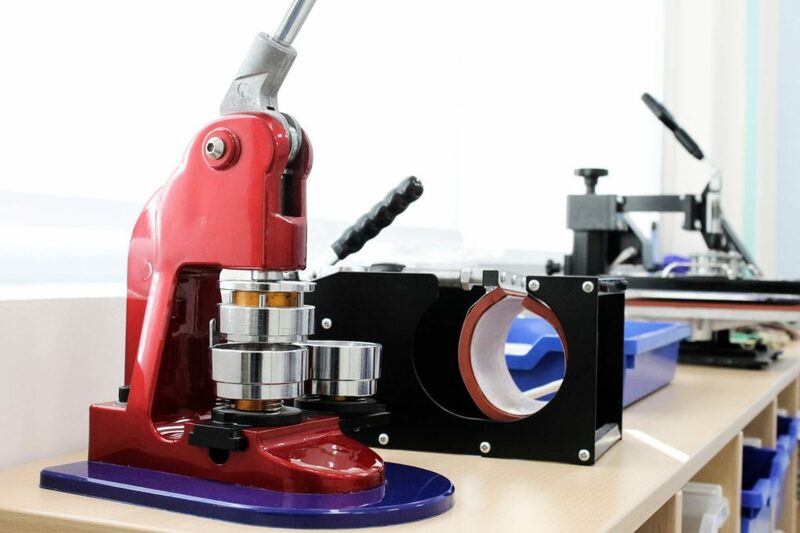 Students use dedicated work stations to train in pre-vocational and vocational skills, such as making bracelets, key chains, fridge magnets and much more. 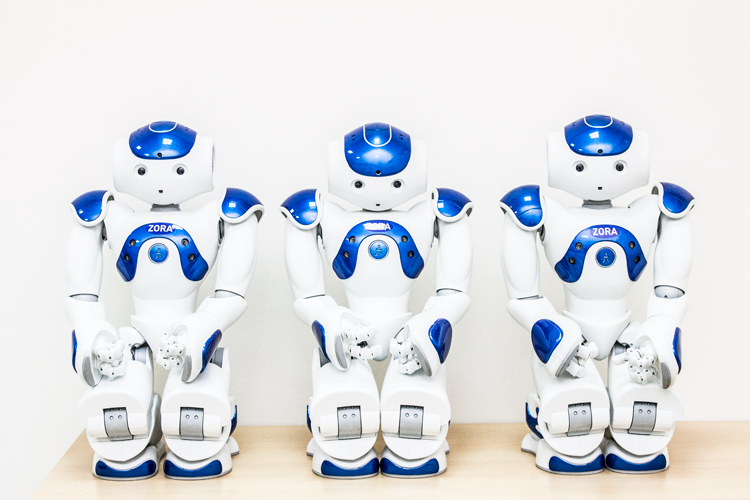 The RAT room is specially designed for ZORABOTS, a human care robot capable of a vast number o physical and social exchanges. Our students often need encouragement to initiate communication, and Zora’s many therapeutic scenarios noticeably improve engagement levels, helping them achieve many of their IEP goals in the process. 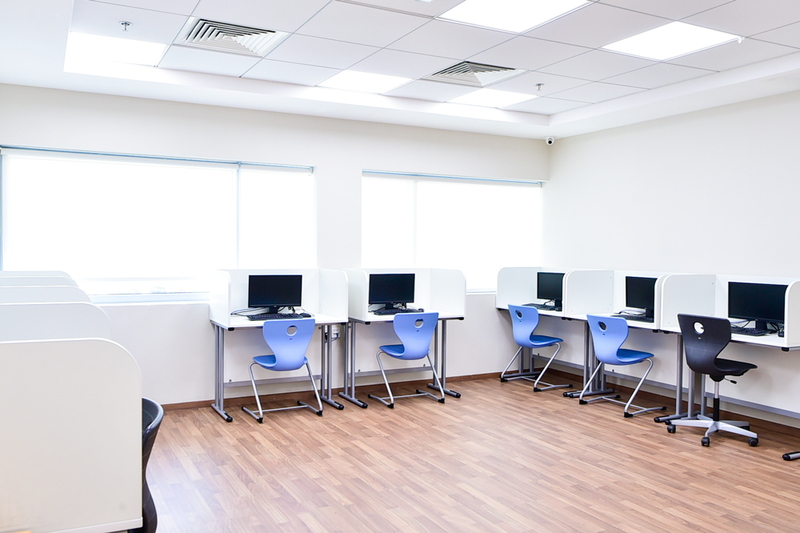 We have three fully equipped computer labs for various age groups, including for early intervention, juniors, and seniors. The computer labs also house some of our augmentative and alternative communication tools – such as the Voice Output Communication Aid (VOCA) devices for non-verbal students. 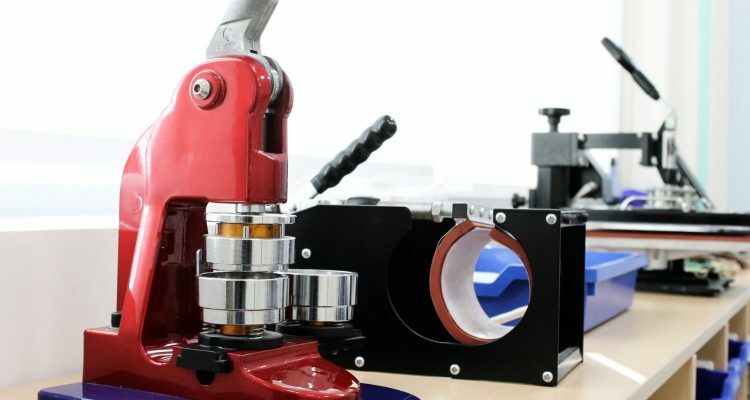 We also provide adaptive and advanced technologies for our certified training programs, which prepare students for work placement and possible employment. 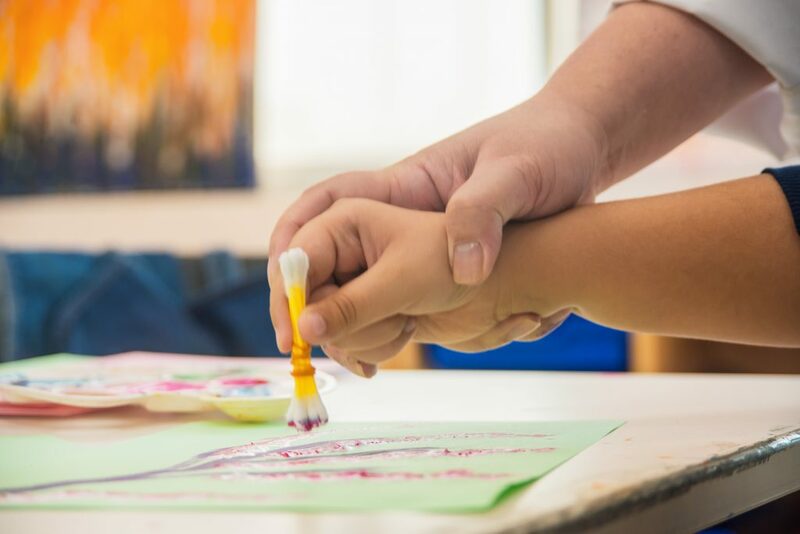 There are 2 Art and Drama studios for Early Intervention, Juniors and Seniors, designed to enhance age-appropriate artistic art and drama ability. 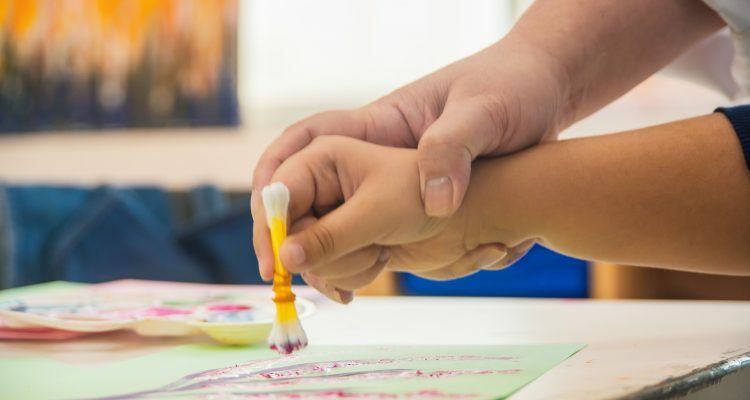 It has an arts and craft workshop, a painting corner, a display area and a library where students’ works are exhibited and art books are stored. There is also a performance space for drama classes equipped with full length mirrors, stage lights and music systems to encourage dramatic performances and creative movements. 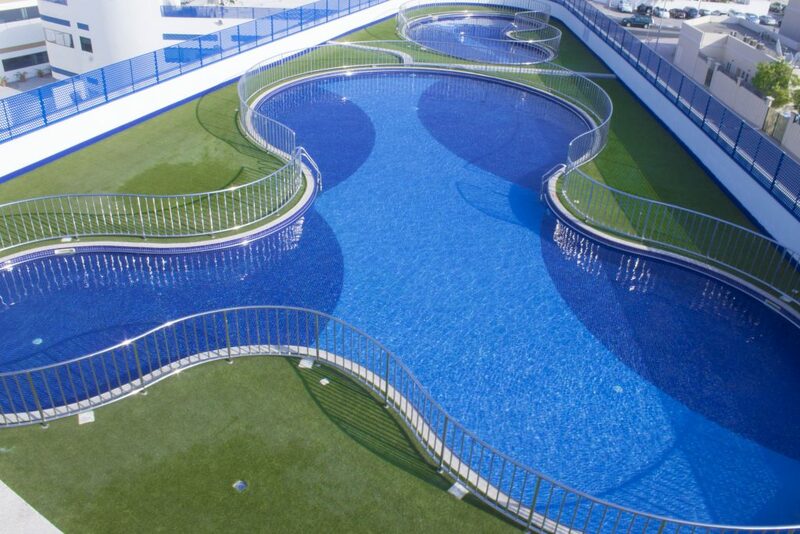 We have 2 outdoor swimming pools. 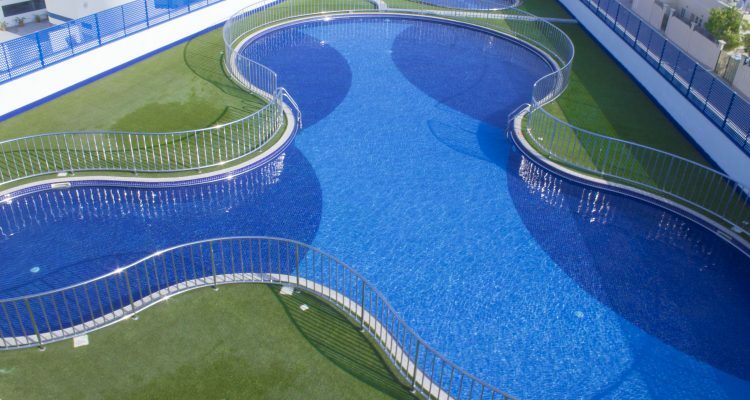 Our life guards are on-duty throughout the day, and thorough safety measures are in place to ensure students are safe while in the pool. 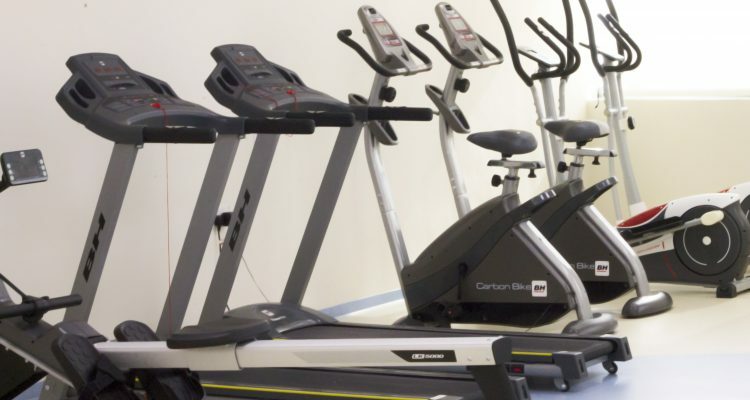 The Gym is well set-up with specific areas for Early Intervention, Juniors and Seniors which has age-appropriate fitness equipment like treadmill, Elliptical Walker, Side Stepper, Mini Olympic Track, Trampoline and separate space for activities like obstacle course, games/sports, and aerobics, etc. along with an area for all floor exercises, yoga aerobics, virtual reality device like X-Box to increase coordination and learning in a fun and interactive environment. 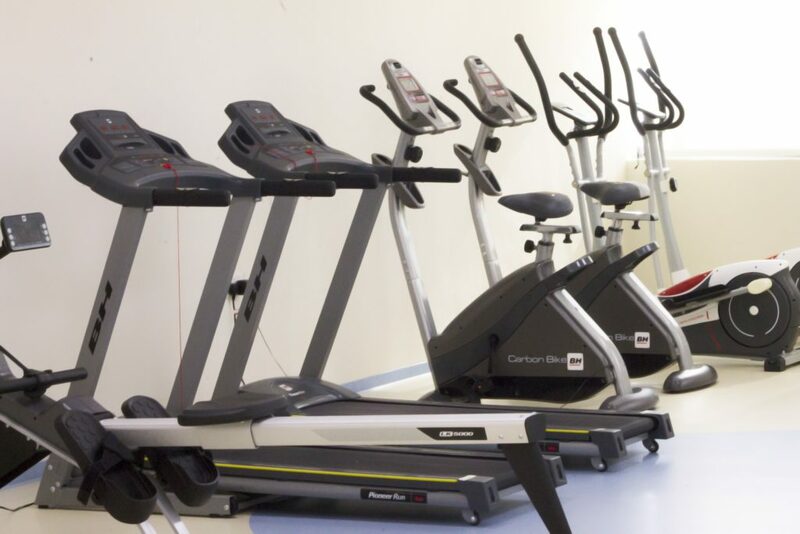 It helps to rapidly improve students’ endurance and agility through group or individual sessions which enhance physical, emotional and cognitive health. 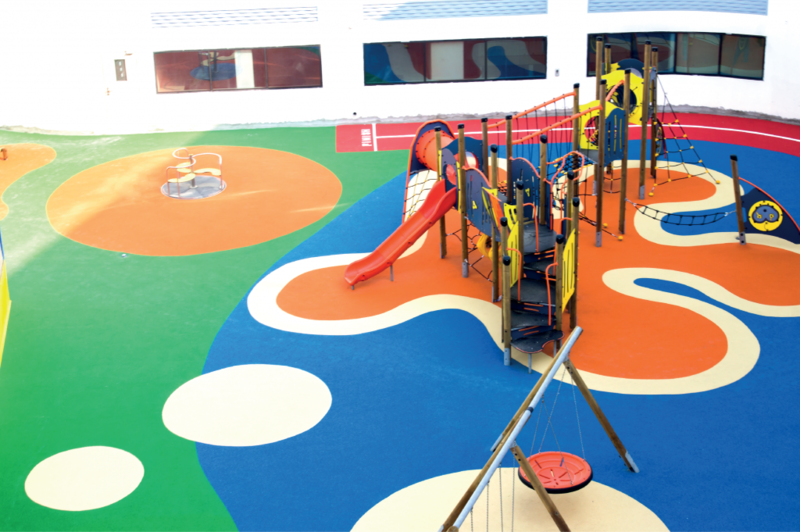 We have two outdoor playgrounds within the Center. 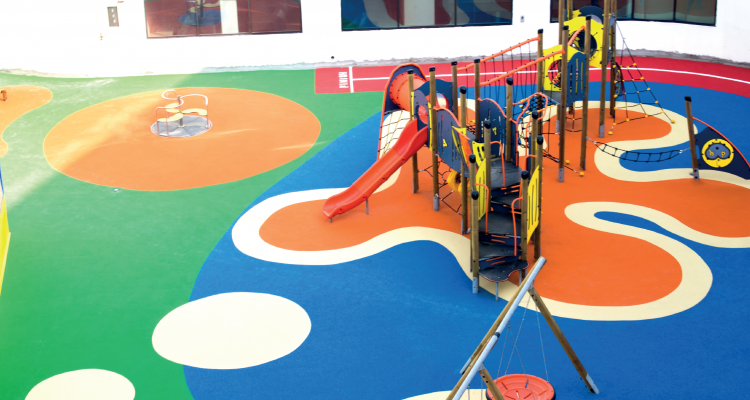 Both are thoughtfully laid out to encourage students to be active and enjoy their time. 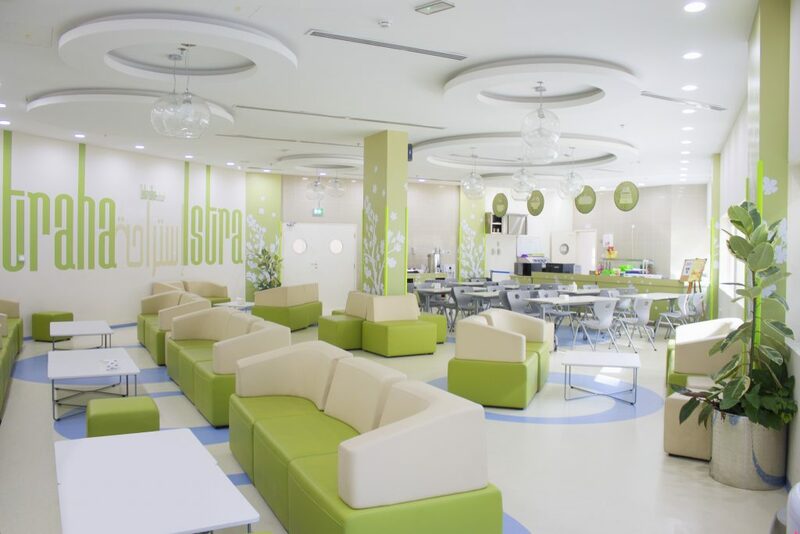 Our brand new school cafeteria serves a variety of freshly-made nutritional hot meals for your children along with salads, fruits, sandwiches, fresh smoothies and fruit juices.